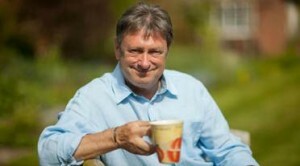 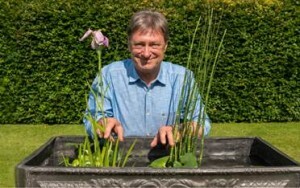 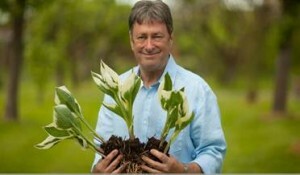 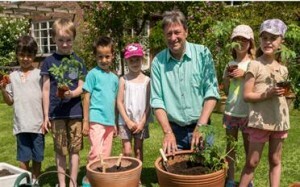 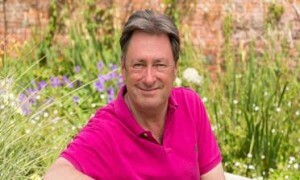 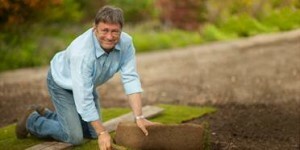 The well-loved gardener, broadcaster and novelist Alan Titchmarsh shares his excitement on his upcoming performance in The Wind in the Willows below. 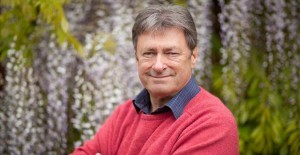 Alan Titchmarsh will make his introductory performance in the West End as narrator, Kenneth Grahame, in the production of The Wind in the Willows at the Vaudeville Theatre. 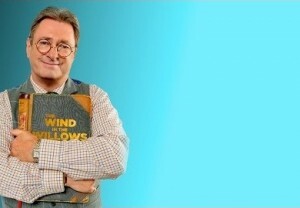 In association with the Royal Opera House, Will Tuckett’s hugely popular and critically acclaimed Christmas production of this classic tale runs from the 26th November through to 17th January. 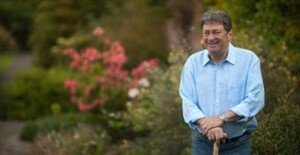 For more information and ticket details please click here.